Udan is an Indian drama television. This is a family entertainment drama. Chakor is the main protagonist who is extremely progressive in life. Chakor aims to fight 0ut all the odds and becomes victorious. The drama is on air every Monday to Friday at 8:30 PM. 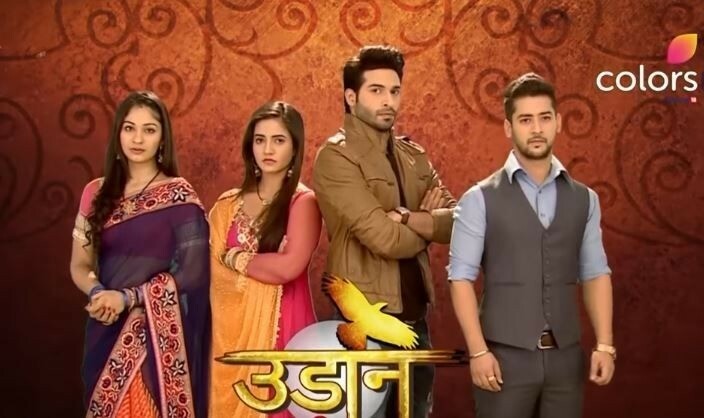 If you are looking for Udan drama actors names, timings, on-air days, photos, and OST title song then you can find these here. You can also find the public opinion and reviews about Udan drama here.